3 Chicks & Some Books consist of three Detroit women, who are striving to bring fun, sexiness and education to books again! 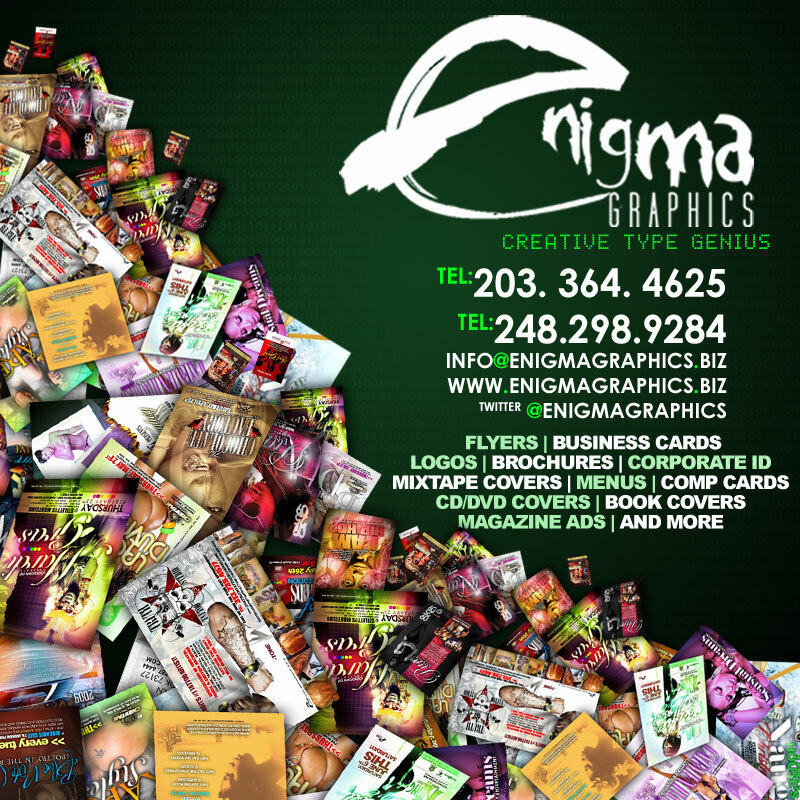 Our goal is to increase literacy, bring readers more pleasure, and have fun in the process. 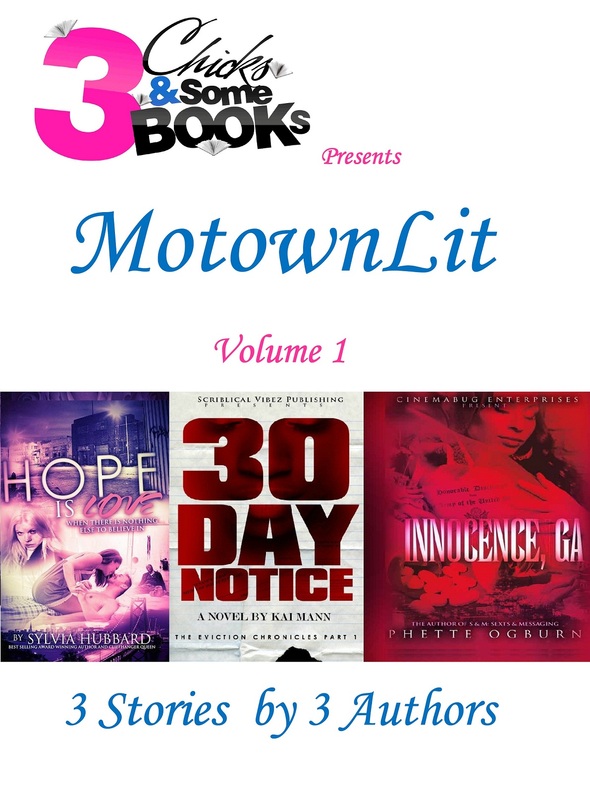 3 Chicks & Some Books is going to set the standard for literary exhilaration in Motown! If you like contemporary, chicklit, romance, erotica, suspense, mystery, and more, check out our bookstore. Make sure you follow to subscribe. You will receive a free read called MotownLit Anthology Volume 1 in the confirmation email. There are giveaways, free downloads and lots of updates to come. Now please subscribe for updates on the sidebar!